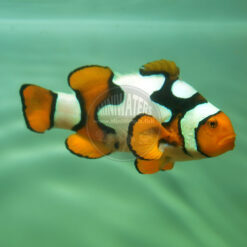 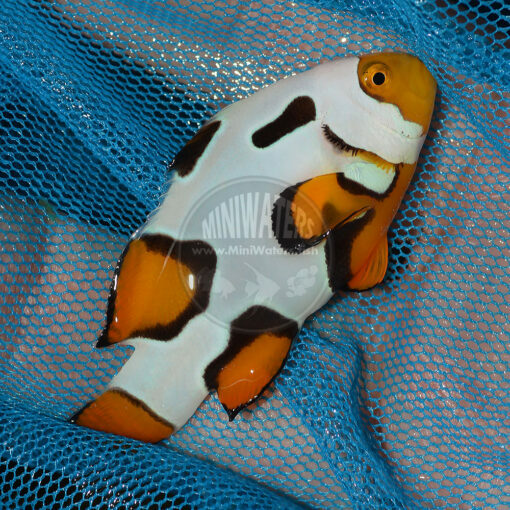 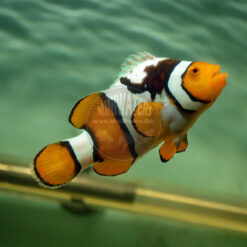 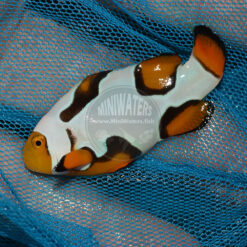 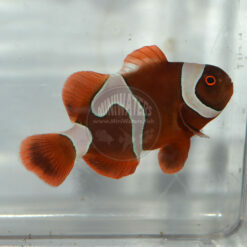 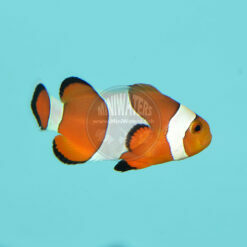 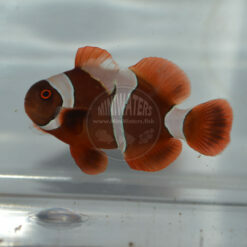 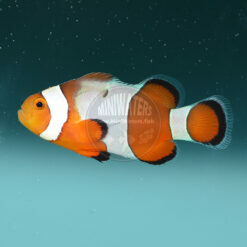 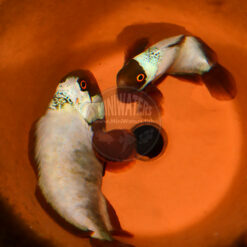 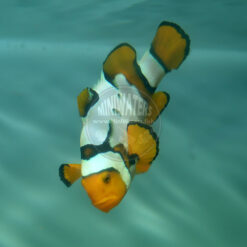 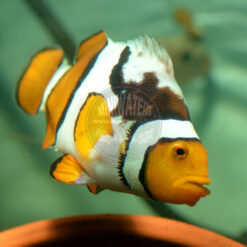 This is a WYSIWYG offering – this is the exact fish being offered for sale! This Picasso Percula is the last from a batch I brought in earlier this year from Proaquatix. 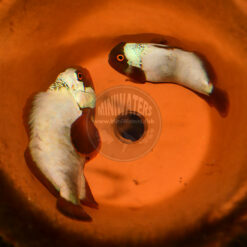 It has easily doubled to tripled in size since arrival, and I’d estimate it to be 1.5 to 1.75″ in length. To learn more about the Picasso Percula, view our general inventory page.